The schema mode model (Young, Klosko and Weishaar, 2003; Rafaeli, Bernstein, & Young, 2011), originally developed for the treatment of personality disorders, is gradually proving itself to be suited to address the vexing problems faced by individuals who suffer from various Axis-I disorders as well. Disorders such as depression, social anxiety, eating disorders, PTSD, and OCD are often highly comorbid with each other and with personality disorders, a fact which helps explain why even state-of-the-art methods for their treatment often have less-than-desirable effects. Indeed, the complexity of problems, the interpersonal dysfunction that often accompanies them, and the difficulty forming trusting and collaborative bonds with the therapist often leave individuals with primary Axis-I disorders in great distress. 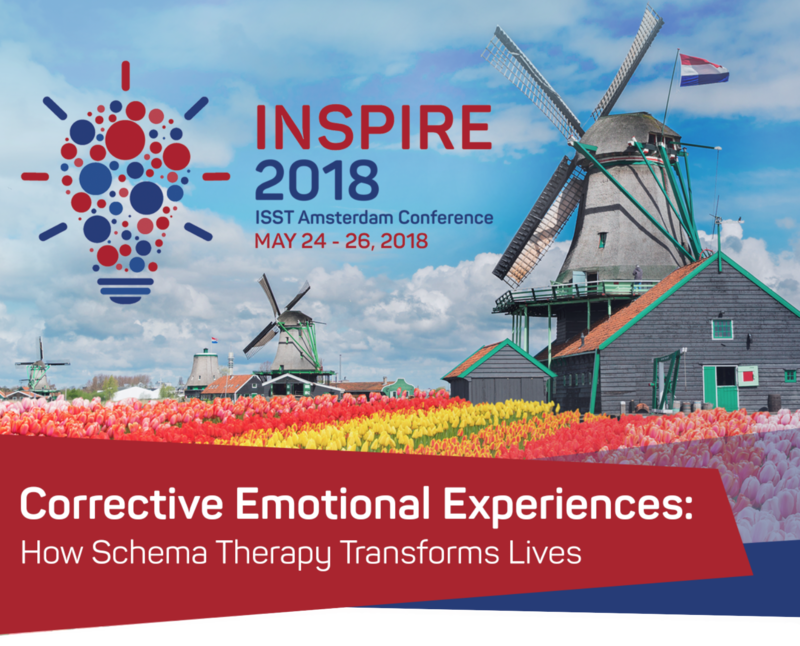 The schema therapy model, and particularly its recent developments which emphasize the role of modes, is suitable to target the entrenched belief systems and high levels of avoidance characteristic of both personality disorders and many axis-I disorders. a) The problem of high comorbidity, which makes disorder-specific interventions less applicable (and which calls for the trans-diagnostic thinking characteristic of ST). b) Relatedly, the manner in which Axis-II pathology interferes with evidence-based techniques and protocols for addressing Axis-I problems - and the solutions that can be found in ST for such interference. c) Finally, the problem that arises with CBT and other evidence-based approaches which are premised on the presence of a “healthy adult” within the client. Sadly, many clients enter therapy with a weak-to-non-existent healthy adult mode, a realization which is at the core of ST.
a) The importance of developing a formulation and treatment plan that addresses the underlying mode dynamics characteristic of the individuals suffering from particular disorders. b) The manner in which assessing the currently-active mode drives differential therapist responses. c) The specific models suggested for each of the disorders, and the implementation of these models. Prof. Eshkol Rafaeli is a professor and the former director in the adult clinical program in the psychology department at Bar-Ilan University and a co-founder of the Israeli Institute for Schema Therapy. He completed his BA at the Hebrew University, and his PhD in clinical and personality psychology at Northwestern University. After interning at McLean Hospital/Harvard Medical School, he completed a post-doc in social psychology at NYU, and underwent training at the Minuchin Center for Family Therapy. In 2003, Eshkol joined the faculty of Barnard College, Columbia University, where he continues to serve as a research scientist. In his years in NY, Eshkol joined the staff of Jeffrey Young’s Schema Therapy Institute, where he was a therapist and a supervisor. Since returning to Israel in 2009, he’s headed the Affect and Relationships research lab in the Psychology Department and the Neuroscience Center at Bar-Ilan University. His research addresses affective and social cognitive processes in personality disorders and daily processes in close relationships, as well as clinical investigations of effectiveness and process in schema therapy for avoidant personality disorder. 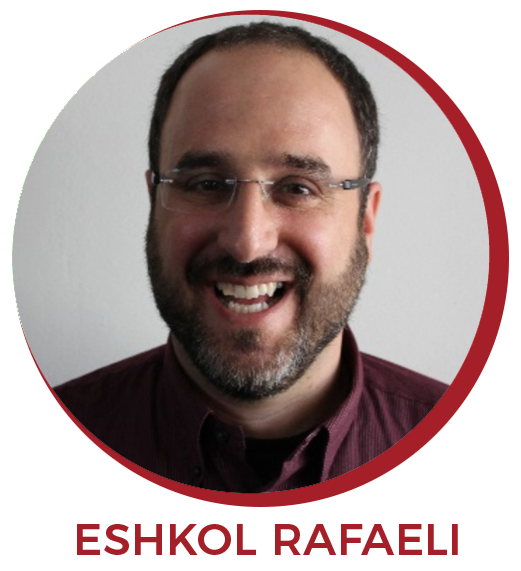 Eshkol is the co-author (together with Jeffrey Young and David Bernstein) of “Schema Therapy: Distinctive Features” (Routledge, 2010). Dr. Offer Maurer (Ph.D.) is a clinical psychologist, the founding director of 'The New Wave in Psychotherapy Program' at the Interdisciplinary Centre, Hertzliya. 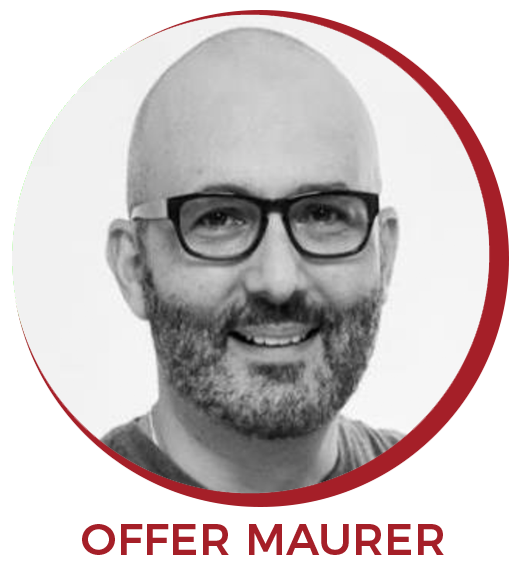 He is also the co-founder of the Israeli Institute for Schema Therapy and the Chairperson of the Israeli Association for Relational Psychoanalysis and Psychotherapy, he is also the founding director of the 'Gay-Friendly Therapists Team', a gay-friendly psychotherapy institute. A guest lecturer at various programs both in Israel and abroad. Works in private practice in Tel Aviv. His current writing attempts at theoretically bridging relational conceptualizations of self-multiplicity and experience-based clinical interventions in the spirit of Schema Therapy for severe personality disorders. A chapter he co-wrote with Rafaeli & Thoma titled ‘Working with Modes in Schema Therapy’ appeared in the book ‘Engaging Emotion in Cognitive Behavioral Therapy: Experiential Techniques for Promoting Lasting Change’ (Guilford Press).